This is an example of our time is spent at BAPP and an illustration of the Reggio Emilia approach to teaching. Hailed as an exemplary model of early childhood education (Newsweek, 1991), the Reggio Emilia approach to education is committed to the creation of conditions for learning that will enhance and facilitate children’s construction of “his or her own powers of thinking through the synthesis of all the expressive, communicative and cognitive languages” (Edwards and Forman, 1993). An emergent curriculum is one that builds upon the interests of children. Topics for study are captured from the talk of children, through community or family events, as well as the known interests of children (puddles, shadow, dinosaurs, etc.). Team planning is an essential component of the emergent curriculum. Teachers work together to formulate hypotheses about the possible directions of a project, the materials needed, and possible parent and/or community support and involvement. Consistent with Howard Gardner’s notion of schooling for multiple intelligences, the Reggio Emilia approach calls for the integration of the graphic arts as tools for cognitive, linguistic, and social development. Presentation of concepts and hypotheses in multiple forms of representation — print, art, construction, drama, music, puppetry, and shadow play — are viewed as essential to children’s understanding of experience. Children have 100 languages, multiple symbolic languages. Collaborative group work, both large and small, is considered valuable and necessary to advance cognitive development. Children are encouraged to dialogue, critique, compare, negotiate, hypothesize, and problem solve through group work. 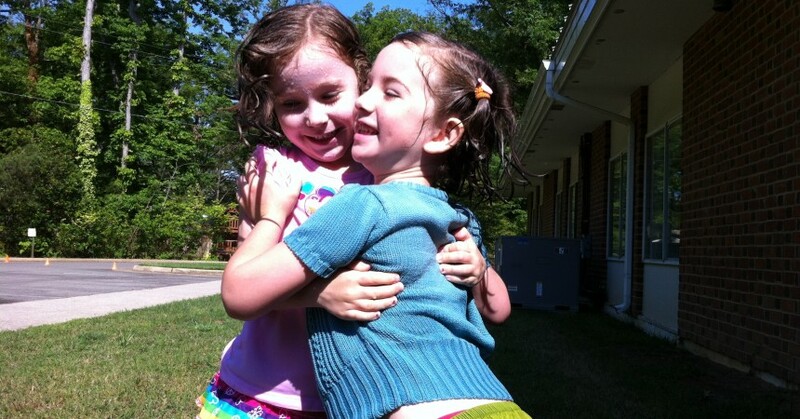 Within the Reggio Emilia approach multiple perspectives promote both a sense of group membership and the uniqueness of self. There high emphasis on the collaboration among home-school-community to support the learning of the child. The teacher’s role within the Reggio Emilia approach is complex. Working as co-teachers, the role of the teacher is first and foremost to be that of a learner alongside the children. The teacher is a teacher-researcher, a resource and guide as she/he lends expertise to children (Edwards, 1993). Within such a teacher-researcher role, educators carefully listen, observe, and document children’s work and the growth of community in their classroom and are to provoke, co-construct, and stimulate thinking, and children’s collaboration with peers. Teachers are committed to reflection about their own teaching and learning. Similar to the portfolio approach, documentation of children’s work in progress is viewed as an important tool in the learning process for children, teachers, and parents. 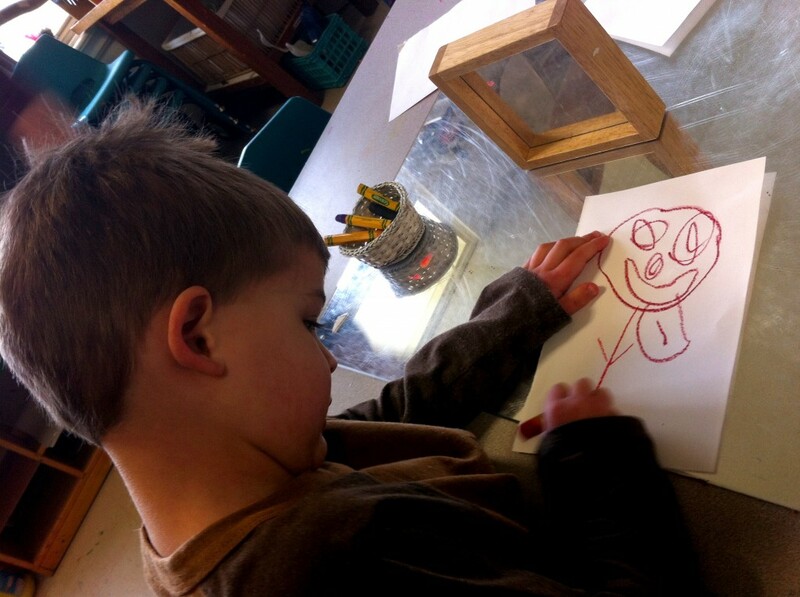 Pictures of children engaged in experiences, their words as they discuss what they are doing, feeling and thinking, and the children’s interpretation of experience through the visual media are displayed as a graphic presentation of the dynamics of learning. Documentation is used as assessment and advocacy. Within the Reggio Emilia schools, great attention is given to the look and feel of the classroom. Environment is considered the “third teacher.” Teachers carefully organize space for small and large group projects and small intimate spaces for one, two or three children. Documentation of children’s work, plants, and collections that children have made from former outings are displayed both at the children’s and adult eye level. Bev Boss is a preschool educator at the Roseville Community Preschool in California. Her influence on experiential, child-led learning, respect for the child, and conflict resolution are deeply felt within the BAPP classrooms.